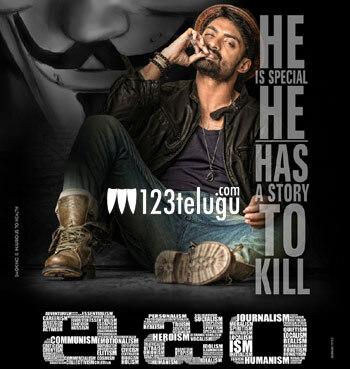 Nandamuri Kalyan Ram’s ‘Ism’ is currently being shot in and around Hyderabad. Some fight sequences are being shot on the lead actors at Golconda and director Puri Jagan is taking special care to project Kalyan Ram in a new and stylish way. The actor will be seen with a sick pack body in this movie and this look will be revealed soon. Anoop Rubens is composing the music and Aditi Puri is the heroine. The movie ISM is going to hit the screens in September. Kalyan Ram is producing the movie on NTR Arts banner.